The Encinitas Acupuncture & Massage Center has been offering integrative health care in downtown Encinitas since 1987. Our group of experienced and dedicated professionals have been providing high quality and personalized alternative health care to the Encinitas community for over 25 years. Our services include Acupuncture, massage therapy, naturopathic care, chiropractic and licensed psychological counseling. With over 27 years experience, Christiane can help you resolve pain and dysfunction of the neck, back, hip, and shoulders. She specializes in working with women to relieve symptoms and causes of pre-menstrual and menopausal discomfort. She especially loves to support your fertility journey through the stages of conception, pregnancy and birth. As an Acupuncturist, She combines Acupuncture, massage, herbal medicine, nutrition and lifestyle recommendations to achieve her client’s desired results. 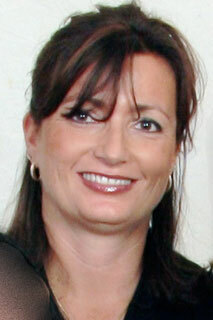 Christiane brings experience, understanding and compassion to your healing journey. Frankie Regal is a Holistic Health Practitioner with over 27 years of experience in therapeutic massage and Oriental healing arts. 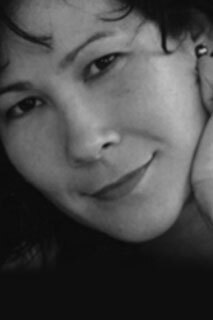 By combining the best massage modalities of the Far East and blending them seamlessly with the most effective Western massage techniques, she creates an experience customized to her clients individual needs ranging from relaxation to deep tissue muscle integration, as well as gentle, facilitated stretching. Lisa guides her clients to live vibrantly by empowering them with knowledge and tools to support their health and well-being. With care and in-depth understanding of her clients health challenges and desired lifestyle, she focuses on an integrative approach to medicine and healing. Her treatment style is thorough, gentle, nurturing and compassionate. 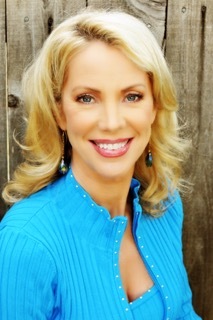 She offers both Vibrant Health Coaching and Seasonal Treatment Programs for individuals and groups. 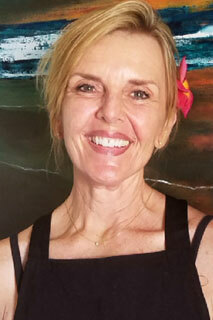 I have been massage therapist since 1984 and here at Encinitas Acuputure Massage almost as long . My style of massage at this point in my career is very eclectic as I tailor your needs into the massage . I love my work and look forward to working with you for your health and well being . 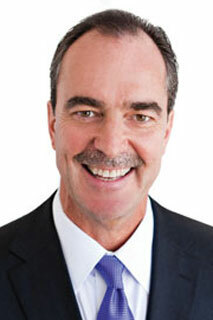 Wesley Boyce has been in private practice since 1987. He uses a combination of Acupuncture, Therapeutic Bodywork, Whole Food Nutrition, Physical Therapy and Chinese Medicine to treat many conditions. Wesley specializes in the treatment of all sorts of musculoskeletal disorders including neck, shoulder, back, hip and leg pain. Click here to view the BoyceAcupuncture website. 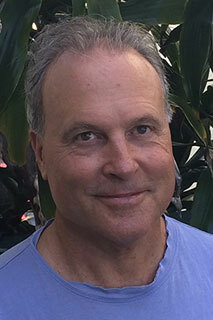 Matt Szymczak has been in practice as an Acupuncturist for 29 years. He specializes in orthopedic injury care in addition to the exercise modalities of Tai Chi, Chi Kung and Pilates. Questions? We have answers. Send us a message and we will get back to you shortly.